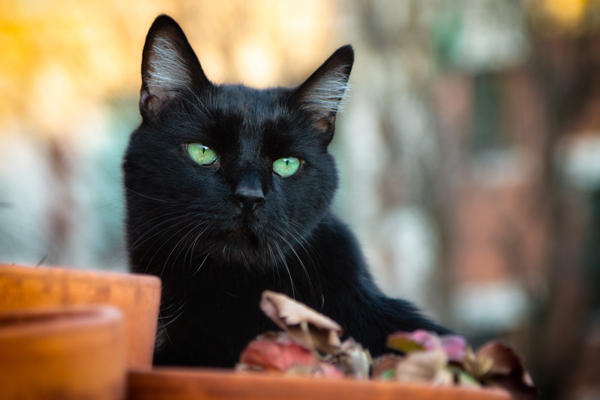 Update: A Virginia rescue group called C.A.R.E. 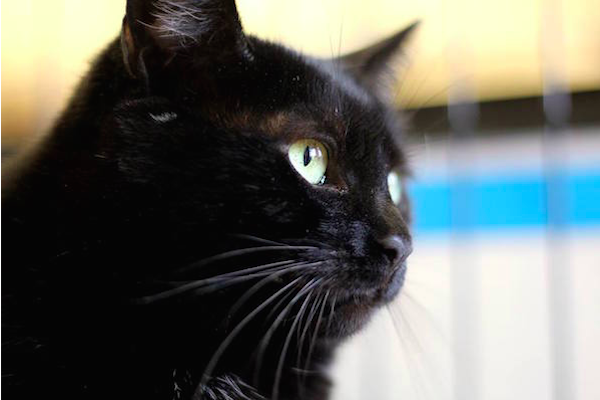 has found a new home for this FIV-positive black cat. 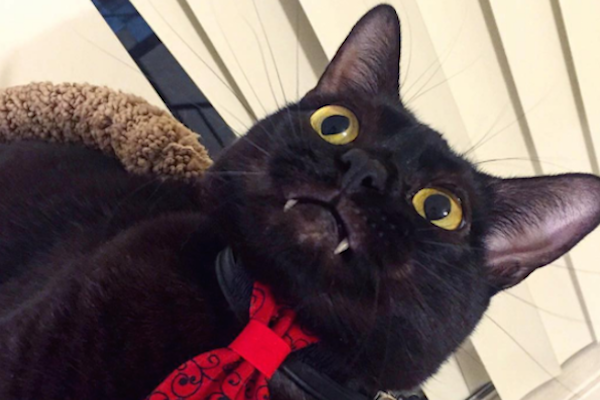 His eye-catching overbite snared his adopter and is doing the same to people on Instagram. 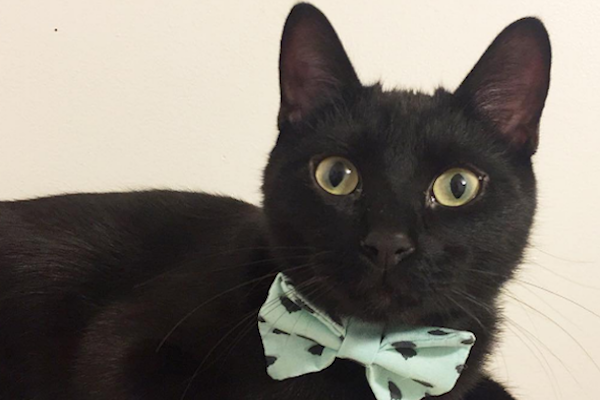 This black cat pays homage to Kanye West while plotting ways to star in music videos. 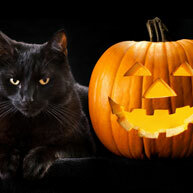 He played a part in my Best Halloween Ever, and he showed me that black cats rule year-round. 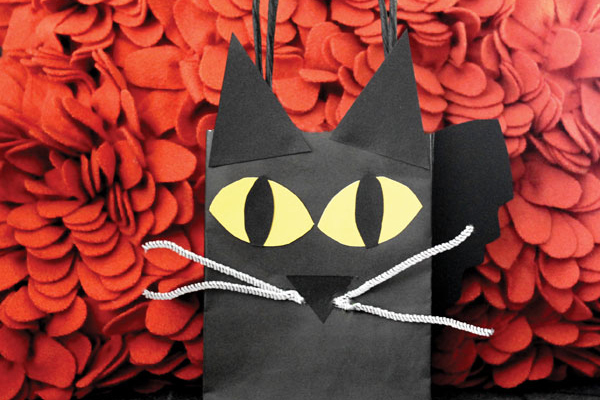 Americans are said to be smart, but some still believe myths such as black cats are bad luck. 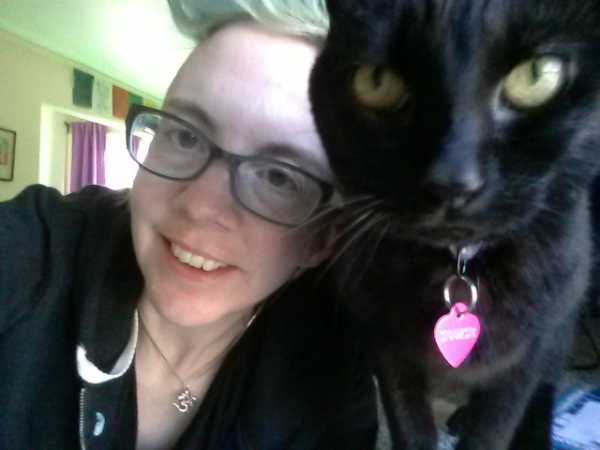 Would You Dump Your Black Cat for Not Looking Good in Selfies? 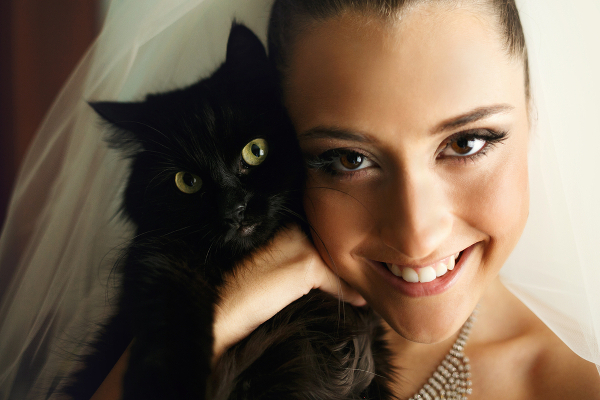 Black cats are often last adopted and first euthanized because of people's irrational fears.